1. The EU Blue Card is a residence permit for non-EU nationals who have an academic or equivalent qualification and a defined level of minimum salary. Through the EU Blue Card, non-EU nationals can be granted a German residence permit with the right to work and live in Germany. 2. If you wish to work in Germany under the Blue Card scheme, you first need to apply for a work visa at the embassy or consulate responsible for your place of residence (Exception: Table of countries whose citizens require/do not require visas to enter Germany). 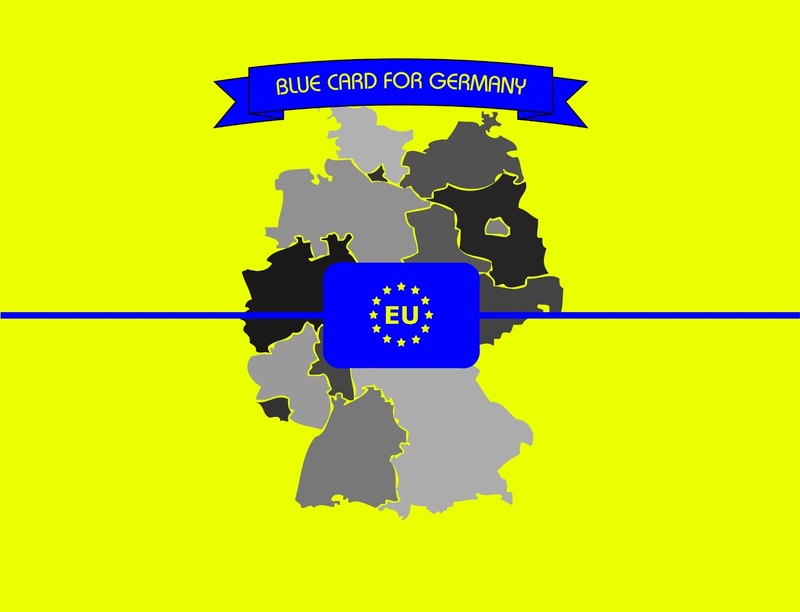 The German authorities will then issue the Blue Card once you are living in the country; it means once you have a permanent accommodation in Germany and have registered your address (Anmeldung process) at your local Bürgeramt. 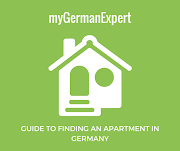 Exception: If you have not yet found a job in Germany, you can come to Germany for up to 6 months to look for one; the visa for this purpose is granted to you if you have completed a university degree and have enough money to support yourself during your stay, since you are not allowed to be employed during this time. Once you have found a job, you can immediately apply for the necessary Blue Card in Germany – without first having to depart the country – and can remain in Germany while your application is pending. Evidence of an annual minimum gross salary of currently EUR 52,000 (2018 figures). In that cases, the approval of the Federal Employment Agency is not required. Exception: In the case of an EU Blue Card being awarded to scientists, mathematicians and engineers or to doctors and IT specialists, a lower salary limit applies, currently about EUR 40,560 (2018 figures). In these cases, the Federal Employment Agency's approval is still necessary, but the examination whether a comparable applicant is available on the German labour market is not required. 4. The Permit is limited to a maximum of four years upon first issue. Exception: If an individual possesses a work contract for a period of less than four years, the residence permit shall be awarded for the same term as the contract lasts plus three months. 5. Family members may accompany the Blue Card holder and will receive residence permits in Germany as well. 6. After 33 months, holders of the Blue Card are granted a Permanent Residence Permit (Settlement Permit) if they can prove that their language skills comply with level B1 of the Common European Framework of Reference for Languages (CEFR). In cases where language skills corresponding to level B1 already exist and have been certified, the settlement permit can already be granted after 21 months. Important: To be issued an EU Blue Card you must provide proof of sufficient health insurance. If you applied for a statutory/public health insurance, you are sufficiently insured and only need to provide proof of membership. If you joined a private health insurance fund, you must verify that your insurance policy is considered adequate by law. For more details, you can read the leaflet "Information on adequate health insurance" provided by the LABO. Disclaimer: As we are not an immigration agency, we are unfortunately unable to assist with specific visa enquiries. We provide general information on the immigration, but for specific queries to your individual situation, you will need to contact the government’s immigration department.